Advent is an important season for us. Amidst the chaos and confusion in our world, we take time to be still, be quiet, and wait for Jesus. Join us at Trinity for an Advent that really matters! Advent is celebrated during the four Sundays leading up to Christmas. 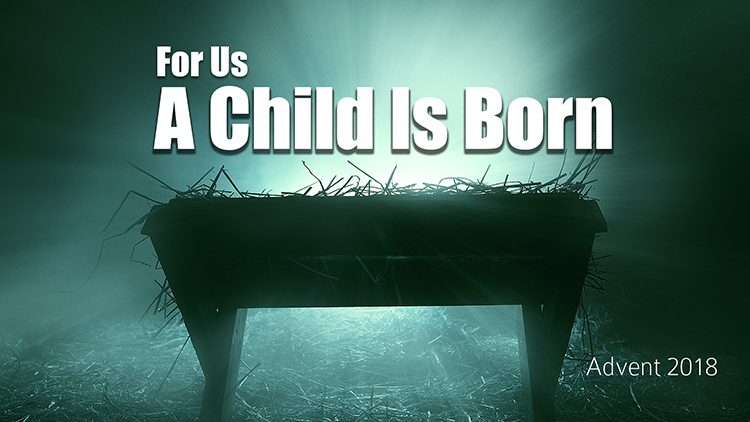 It is a period of waiting and preparation for the coming of Jesus as newborn king. This year, our Advent offering will be given to United Methodist Family Services (UMFS). The staff at UMFS works with high-risk children and families across Virginia. Our financial support allows UMFS to make a difference in the lives of these children and their families. During worship services on December 2, 9, and 16, we will have the opportunity to learn a bit more about the many ways UMFS transforms people. Please prayerfully consider becoming an “unwavering champion,” donate to UMFS. *When you give online, please be sure to choose “Advent Offering for UMFS” from the dropdown menu. Are you looking for a way to connect to the season of Advent in a meaningful way? 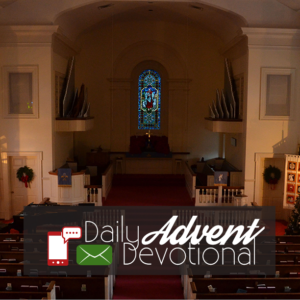 This year Trinity is once again offering our Advent Devotional in digital format. Sign up to receive a daily email or text message devotion prepared to help you reflect on this important season. Don’t miss this opportunity to slow down during what can be the busiest time of the year to reflect on the God who gave us the ultimate gift–his son, born in a manager. 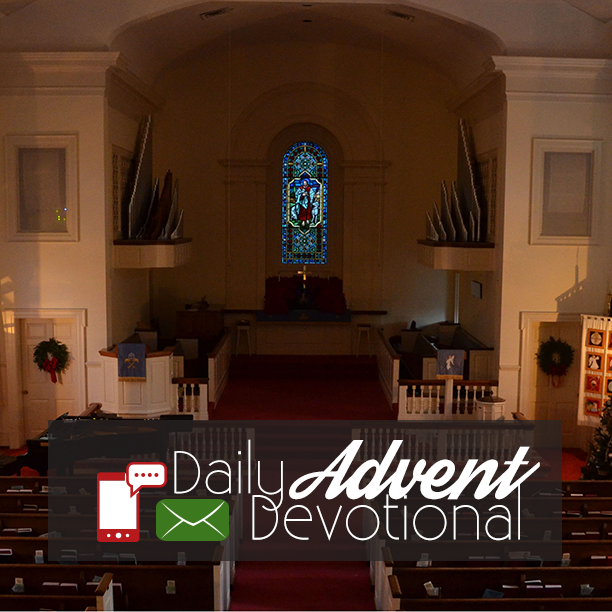 To sign up for the daily Advent Devotional via text message, either click here or text @trinityadv to the number 81010. To sign up for the daily Advent Devotional via email, please fill out the form below. Be sure to check the Advent Devotional box!